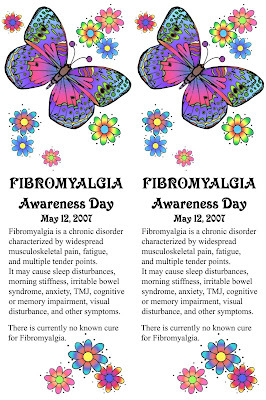 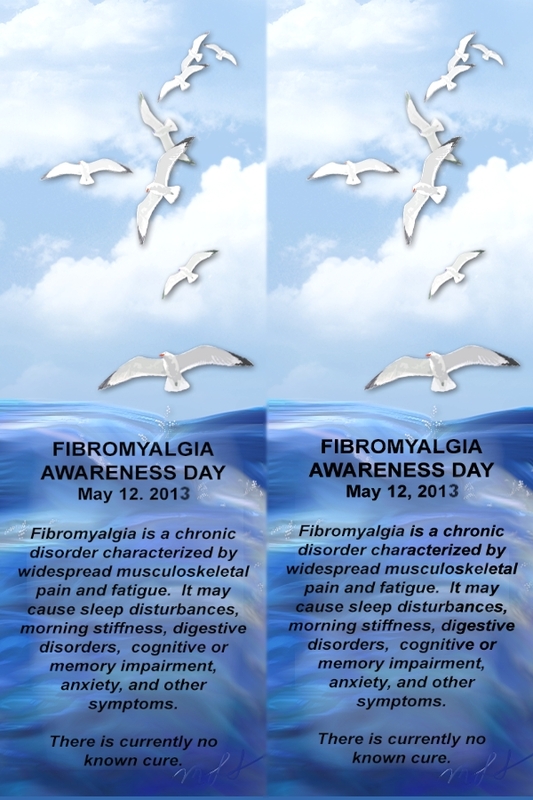 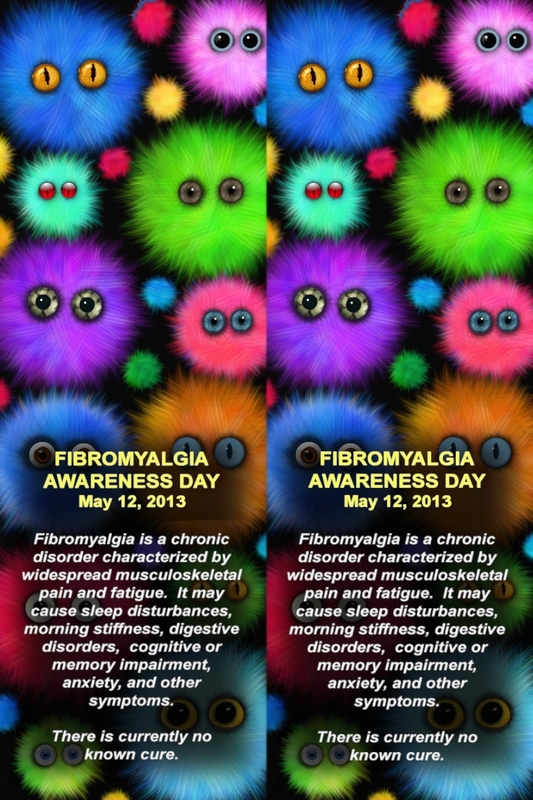 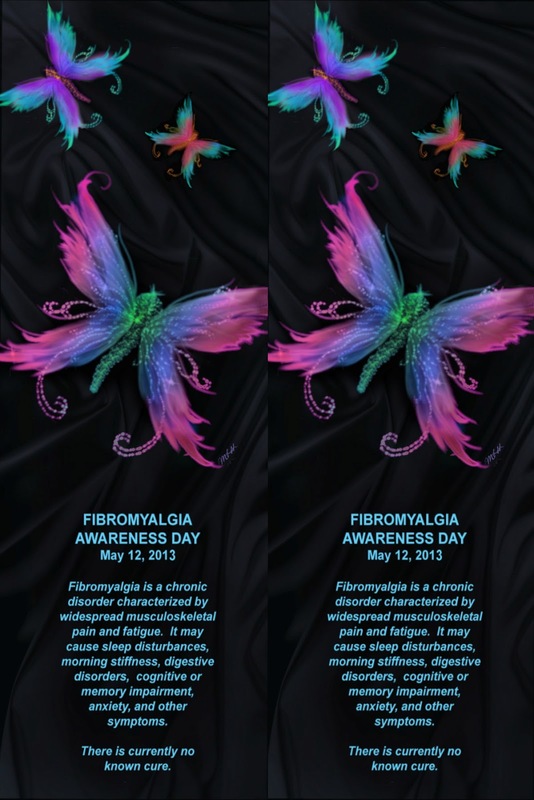 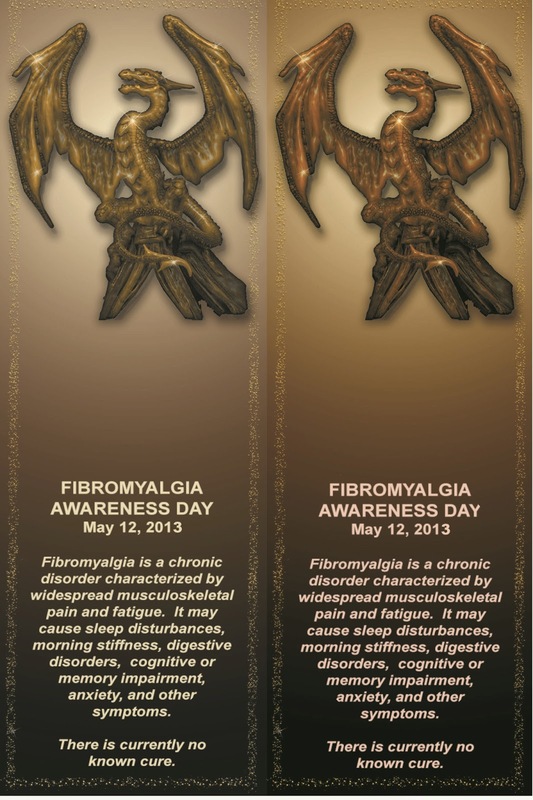 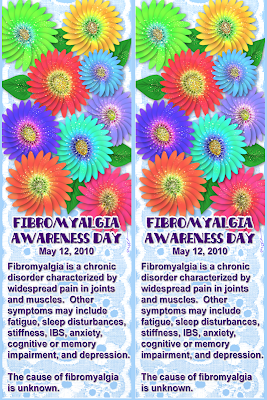 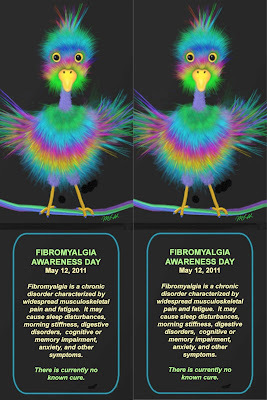 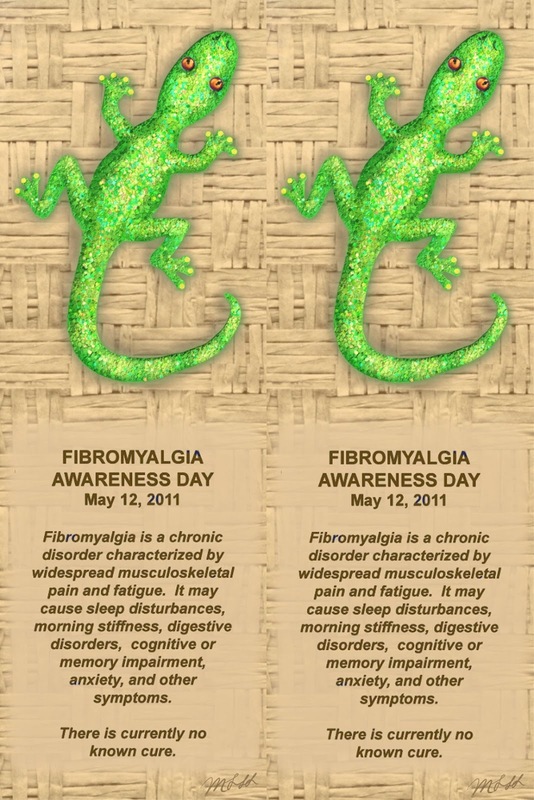 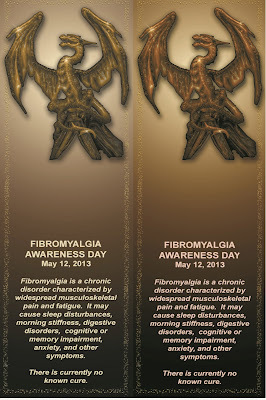 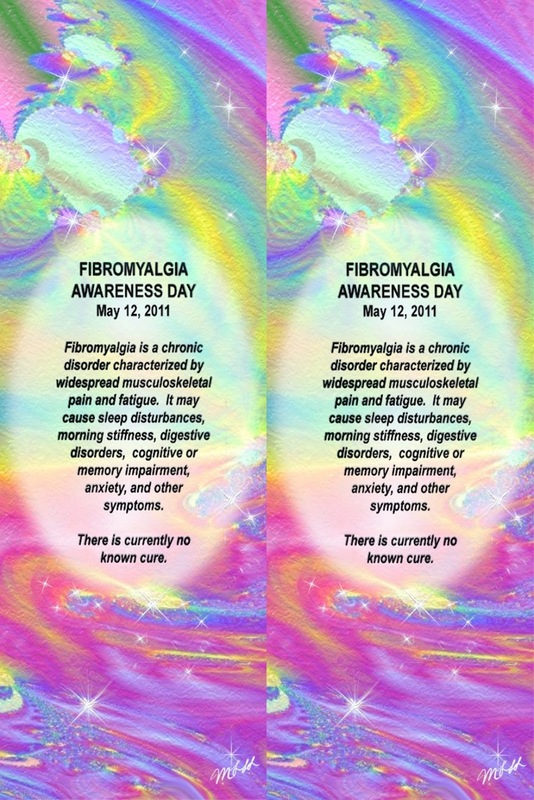 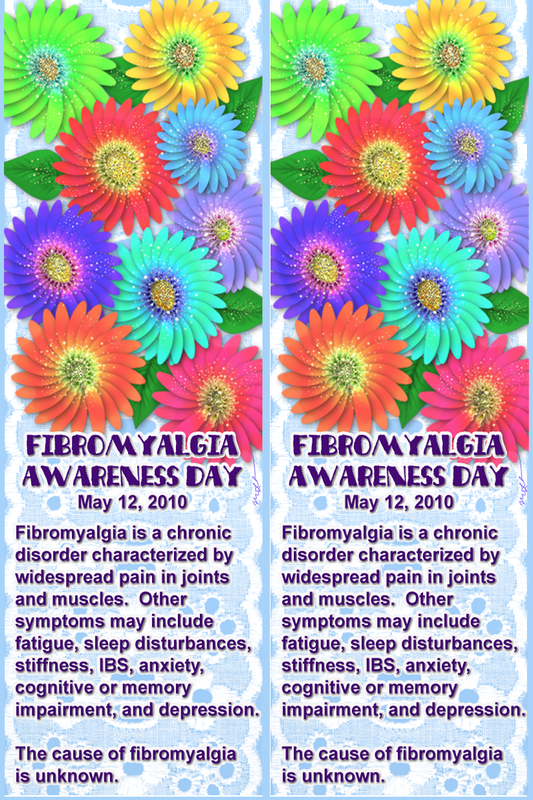 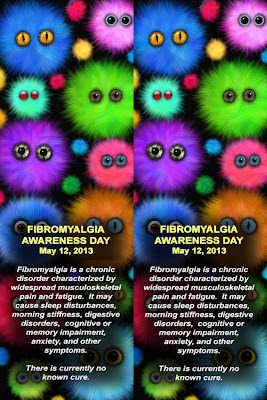 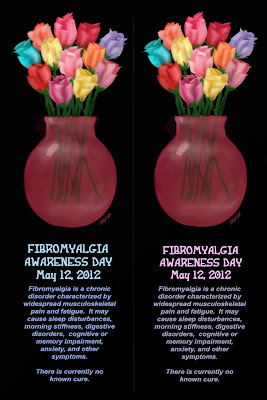 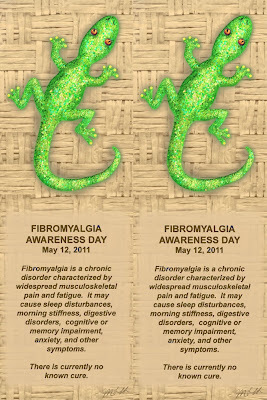 Some different fibromyalgia awareness bookmarks. 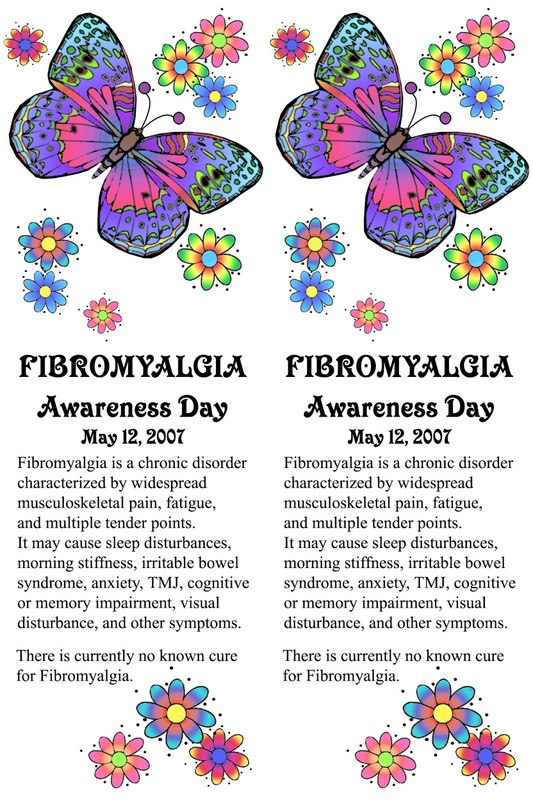 If interested, I can update the year on any of them. 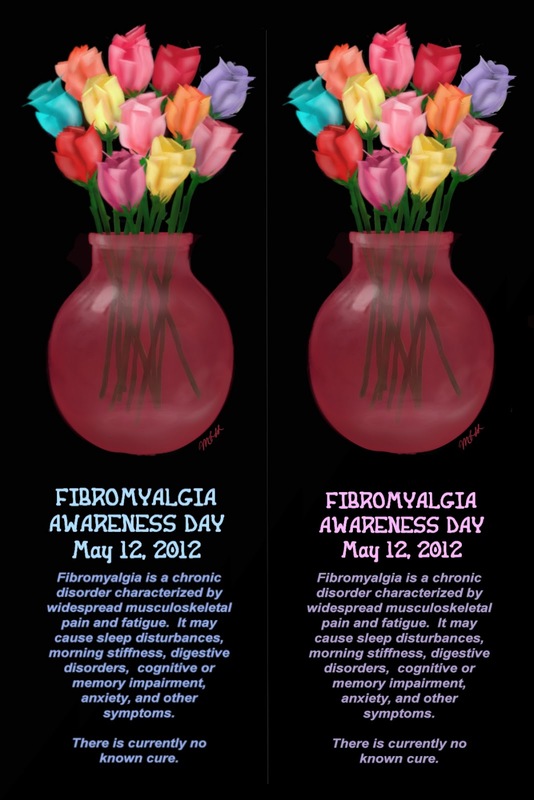 Or any other requests from my other Artrage designs, just ask and I might be able to make it. 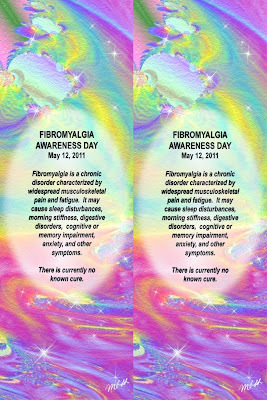 Recommend having printed as 4x6 photo, then cut in half.